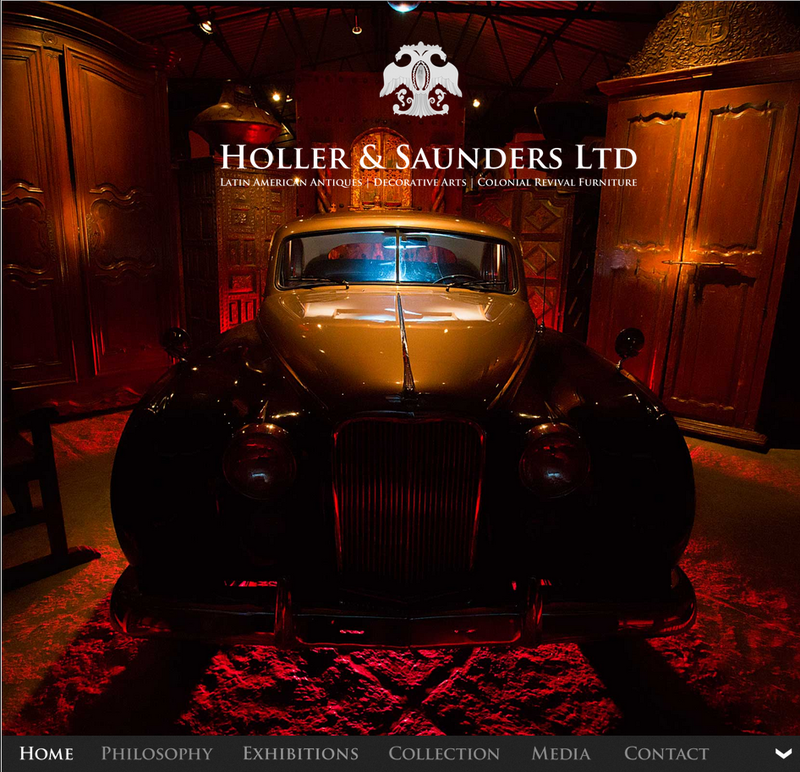 This website was developed to be the online presence of Holler and Saunders, a Nogalas-based interior design partnership. 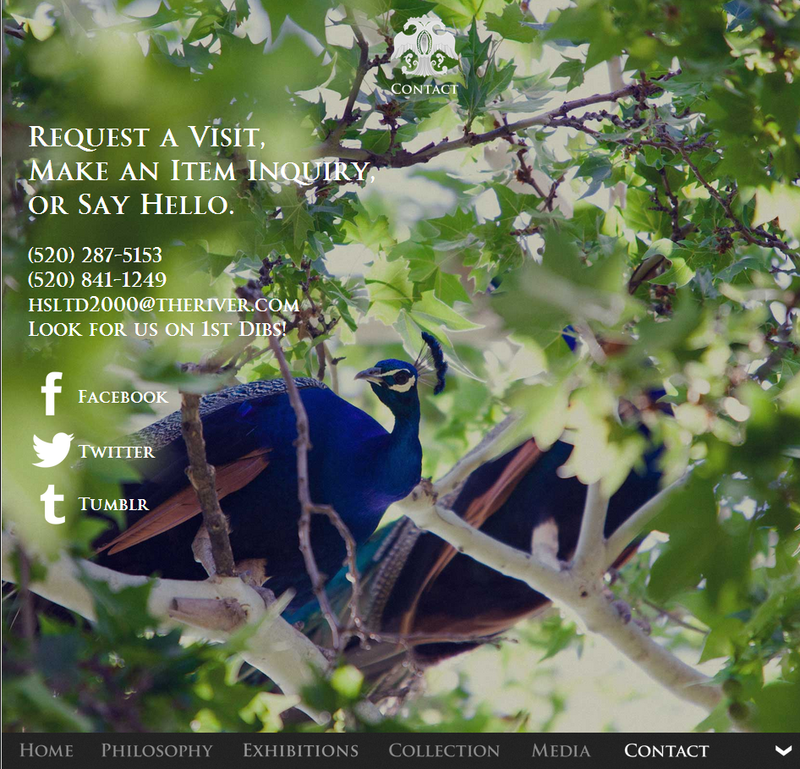 Built with Drupal 6 in 2011, this site was built using early responsive design techniques. Significant work was put into making it performant while still utilizing large, expressive images, consistent with the designer's philosophies. 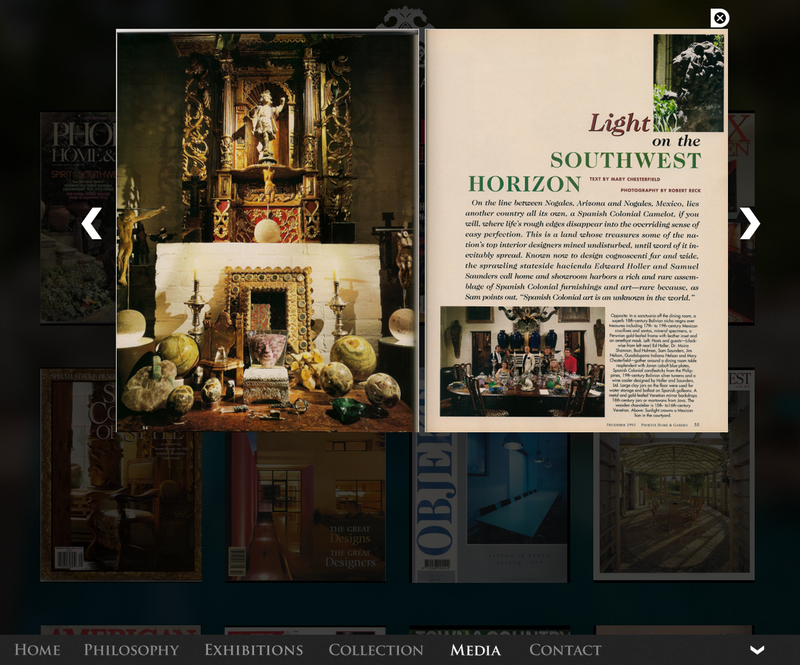 Of particular interest is the "Big Room" 360 degree slideshow, built using BXSlider.